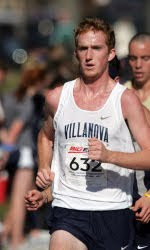 Some well known Villanova track and cross country alumnae -- both men and women -- were prominently placed among the top 20 finishers at this weekend's Cooper Norcross Run the Bridge 10K based in Camden, NJ. The race was won by Ethiopian Abiyot Endale, who sports PRs of 13:39.83, 28:19, 1:04:01, and 2:26:28. 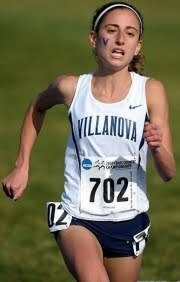 Dan Lewis was the second overall finisher, and Amanda Marino was the female runner up. Craig Segal (3rd), Tom Parlapiano (6th), and Cory Smith (10th) all were top-10 finishers. In addition to Marino (12th overall and #2 woman), Marina Muncan finished 20th overall and #3 woman. Here are the top 20 finishers of over 1200 competitors.